We are offering LED Panel Light Housing to our client. Suitable for various indoor applications such as domestic, commercial etc. Suitable for POP ceiling , coffers in false ceiling etc. 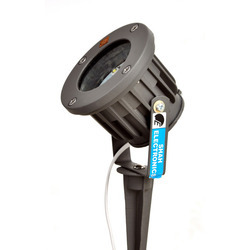 LED Streetlight Housing Fixture are available for 20-40W, 40-70W and 70-100w in Aluminum PDC. Retrofit for the existing Baylight fixtures. 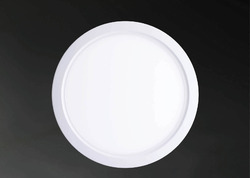 Available in 10W, 25W and 50W retrofit type.